Roid Plus Testosterone propionate 200 - roid plus testosterone propionate 200 will supply you painless injections because of special formulizng system of it. 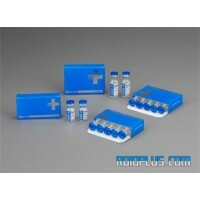 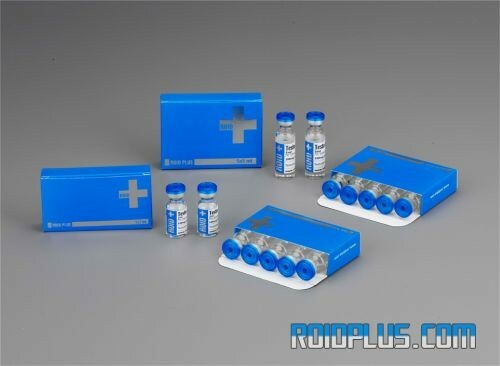 Roid Plus solve the problem of bodybuilders totally who couldn't use it because of injection pains and crystallizing. 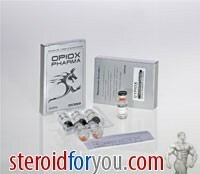 Due to it's special solution, any more you won't pain when injecting it. 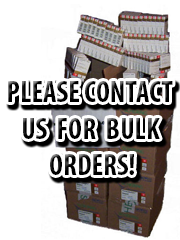 So, you won't worry about to use it everyday or in each two days. 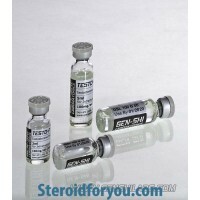 Enjoy using real Testosterone Propionate !